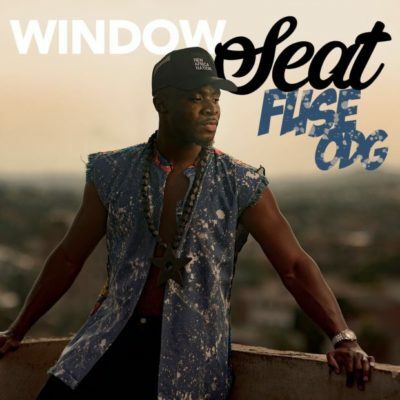 Fuse ODG – Window Seat. Fuse ODG returns with this brand new banger titled Window Seat, which is a follow up to Diary which featured Nigeria’s very own Tiwa Savage. 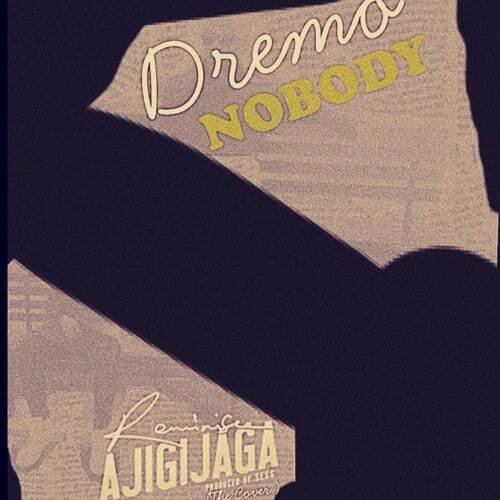 This is a fast tempo record that will surely get you dancing. 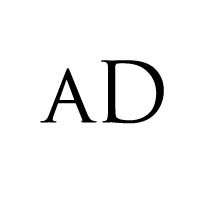 In this number, he talks about how good God has been to him. Production credit goes to Banx & Ranx. Cop below and share your thoughts.